I've been wanting to do a book/pattern review for a long time. number 1: Yellow Brick road. My all time favorite and most used pattern, it's super easy and great for beginners. I taught this class at the local college last year for beginner quilters, each turned out great. the book shows the same block over and over again, it's all made from sewing strips of fabrics together, then sub cutting these into different widths and sewing them together into blocks, now the design is how you turn the blocks around and the color placement, it's SUCH a fun book and easy! 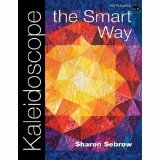 Last on is Kaleidoscope quilting the smart way! 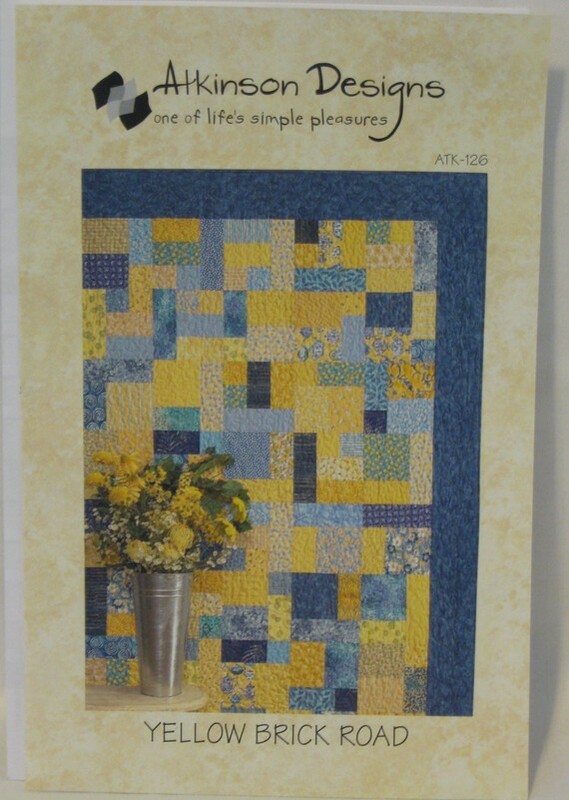 You may have seen this featured recently in quilt magazines. Now I friended her on FB and tag her on pics of these quilts. this one is my favorite, it's a bit complicated but I love it! This is the one from the front, I made this into a christmas one, I messed up on some of the blocks, but you can't tell, I don't LOVE it, this one here is WAY cooler. This is one of the first quilts in the book, all the same block just turned a different way, a very cool look. here's the template, do you see her writing on the top right in red pen on the pattern?? teehee. The template is fun to use, you start off with pinwheel blocks and them using the template, you trim them, to either be this block sketched on the pattern or an 8 sided kaleidoscope block, then add the corner triangles to make it a square. I just ordered some fabrics for my other neighbor who's pregnant, her theme is Dr seuss, and today is Dr Seuss day, so fabric.com had those fabrics on sale and if you spend over $50 use coupon leap212. I might do a more step by step once the fabrics get here, let me ask permission! 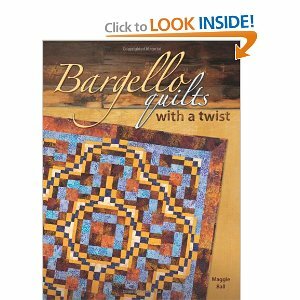 What great books and pattern and another gotta have template! They all look like they would be so much fun to read/make! Thanks for the reviews. I love to take a sneak peek and see what others think before I buy books and patterns.